Shop online for 15 sea-port model trains. 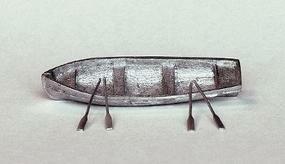 This is the Metal Utility Boat w/Oars Kit from Sea Port Model Works. 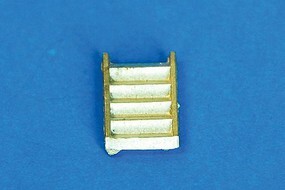 2-3/4'' Long in HO-Scale. This is the 65' Fishing Dragger Kit from Sea Port Model Works. 9 22.8cm Long x 2-1/2 6.3cm Wide in HO-Scale. 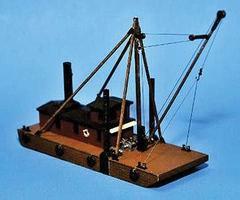 This is the N Scale 65' Schooner/Sloop Resin Kit from Sea Port Model Works. 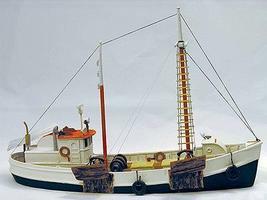 This is the Derrick/Spud Barge w/Timber Stiff Leg Derrick from Sea Port Model Works. 5-3/4 Long x 2-1/8'' Wide in N-Scale. 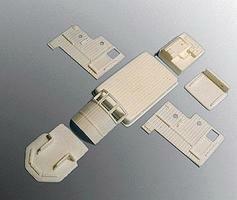 This is the Life Boat (Unpainted White Metal Casting) in N-Scale from Sea Port Model Works. 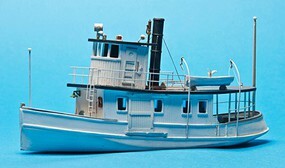 This is the 75' Coaster/Fishing Boat Kits (Unpainted Resin Castings) in N-Scale from Sea Port Model Works.